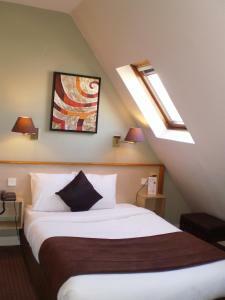 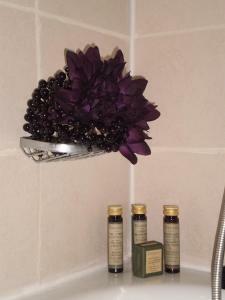 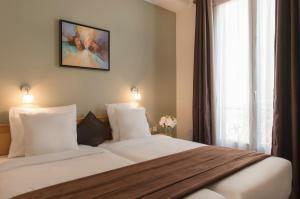 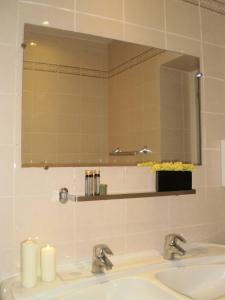 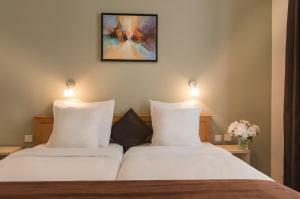 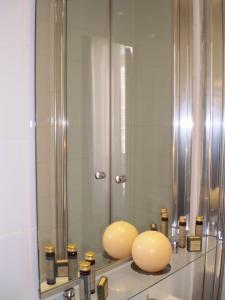 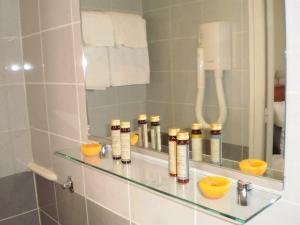 Hotel Corona Rodier offers en suite rooms in Paris’s 9th district near Montmartre. 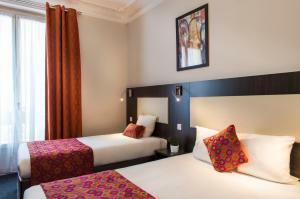 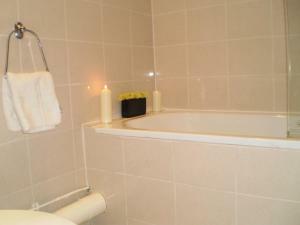 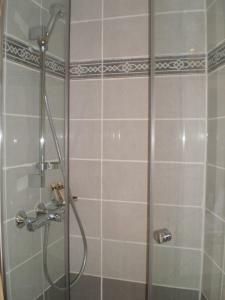 Each room is air-conditioned and equipped with a telephone, private bathroom and satellite TV. 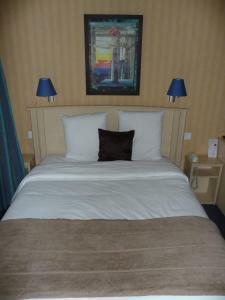 Hotel Corona Rodier is 300 metres from the Notre-Dame-de-Lorette Metro (line 12) and 350 metres from the Cadet Metro (line 7). 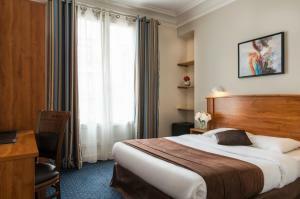 Corona Rodier Hotel is within walking distance of a number of Paris’s sites including Opera Garnier, Galeries Lafayette and Église Saint-Vincent-de-Paul. 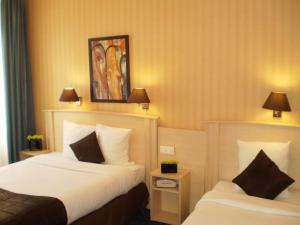 Satellite TV and a fridge feature in this air-conditioned room. 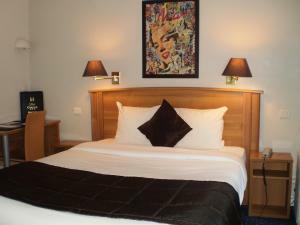 Rate: € 71.00 ... € 169.00; select dates below to get current rates.